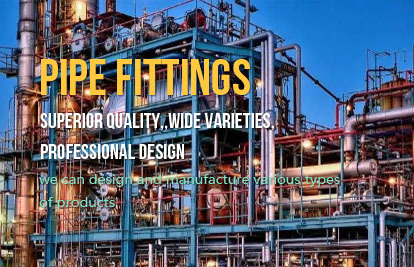 Pipe Fittings - Henan Lanphan Trade Co., Ltd.
How to Against Abrasion for Stainless Steel Corrugated Hose? How to Choose Manufacturing Material for Steel Bellows? Purchase an EPDM Expansion Joint from Lanphan Today! How to Conduct Hydraulic Test for Metallic Expansion Joints? How to Solve the Expansion of Long Pipeline?